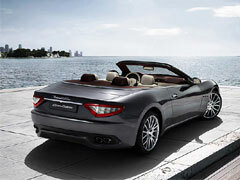 The new Maserati GranCabrio is all set for the Frankfurt debut. It will be well on to sale this year with much fanfare after the release. The car will be a four-seat convertible that will be a soft-top variant of the GranTurismo. It comes with a grand roof that just opens up in 28 seconds. It is easy to maintain and drive. The investment for this grand car would be $140,000 or about 125,000 Euros. The house design for this car has been made by the Italian designers, Pininfarina. This company had also styled the GranTurismo as well as the Quattroperto for the Fiat S.p.A. subsidiary. The GranCabrio had also been powered by the kind of hp common with the Maserati line. This is about 440hp with a 4.7 liter V8. 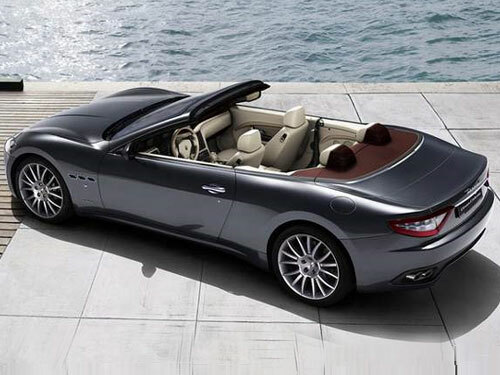 The wheel base for GranCabrio is 115.7 inch which is also similar to the rest of Maserati line. This is kind of, the longest wheel base that makes room for the rear seats.